Everyone has their place in The Society; Ginger’s place has been chosen for her. With her fate looking bleak, she decides to flee. Will she find freedom? 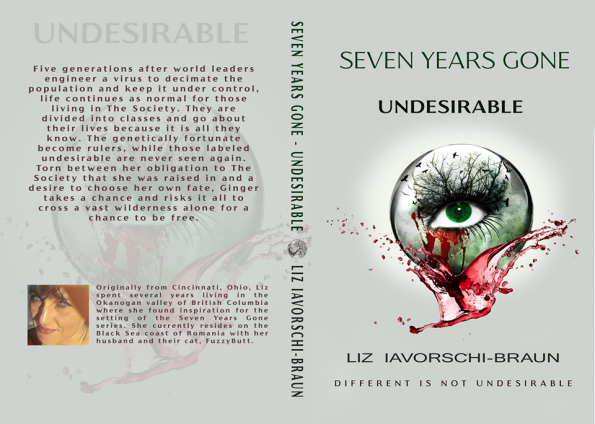 Or will her journey lead her into further danger? 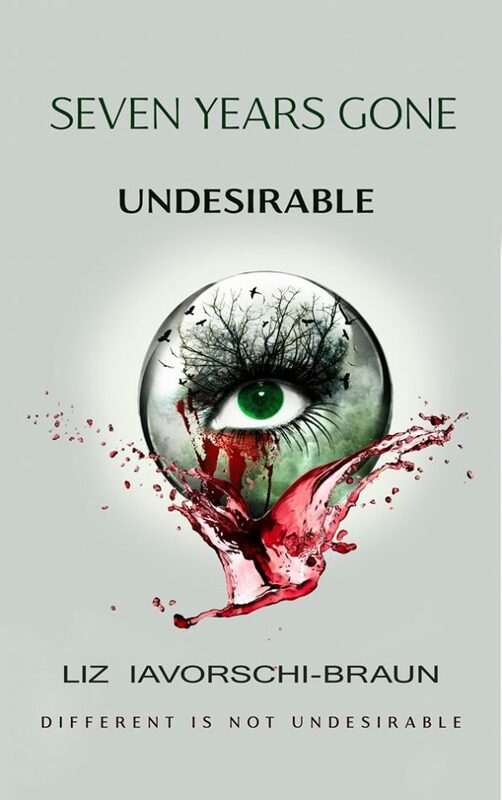 Undesirable is an intriguing, extraordinary, adventure that had my mind captivated, as though I was living the story, along with Ginger. The story has a much deeper, slightly darker depth to it than I first imagined, it’s full of twists, turns and surprises. At first the story was a steady read with a lot of information to take in and process. However, once I got use to the authors style of writing, and narrating, I soon found myself absorbed into the story. It was clear very quickly that the information Ginger is telling us, is very vital and important; helping us, the readers, to truly understand how dangerous, and hard the journey she is taking, truly is. Ginger intrigued me and captivated me. She was strong, clever and full of strength. It was extraordinary how she could find the power to continue her journey with every obstacle that stood in her way. There are a few other characters within the story, that I have found myself drawn to, some that intrigued me and others that had my alarm bells ringing. I am really looking forward to where this series will go. My imagination is flowing freely with the possibilities this story has, as well as imagining the life that Ginger is describing. 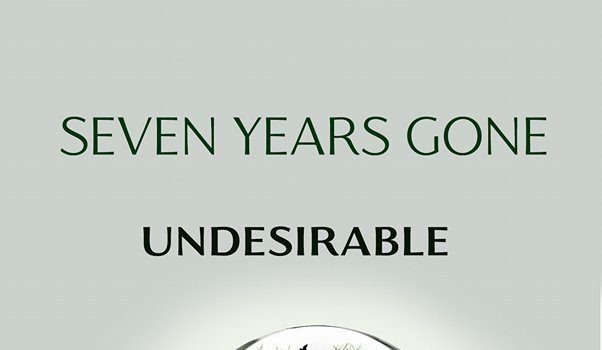 Seven Years Gone: Undesirable is a perfect young adult read that is also, great for older readers who enjoy an intriguing, captivating, and unique dystopian read, filled with suspense and surprises.